Married life as it plays out! Mosquito Bites In New York! OMG I am dying from mosquito bites! Who knew there were so many mosquitos in NYC 'cos they sure as hell didn't warn me! I think I have about 8 fresh ones on me right now and they sting like crazy! I must have a worse reaction to most because Mr H just feels the little bite… Continue reading Mosquito Bites In New York! Welcome to my my site! Hi! 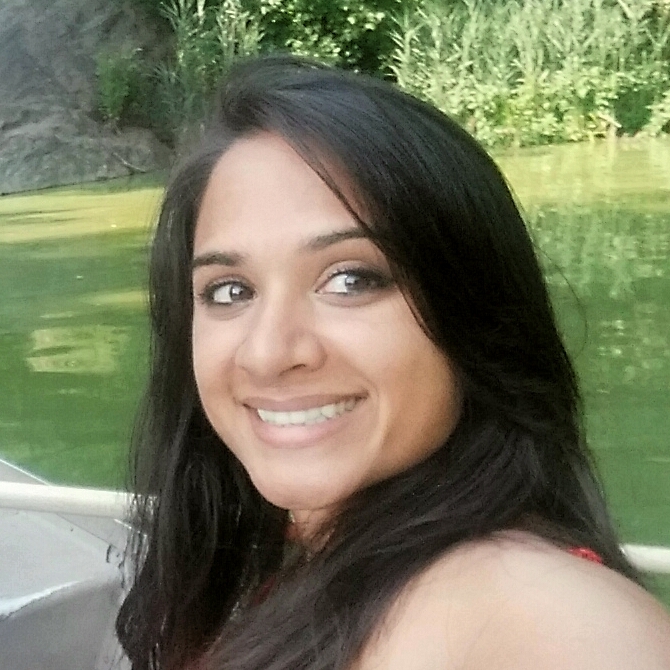 I’m Priya – a newly-wed, currently spending 3 months abroad in the USA. To find out more about me, read my ‘Who am I?‘ page!